As we continue to showcase the noteworthy, the remarkable, the powerful, the inspirational and the just down-right outstanding individuals that made us all fall in love with swimming, biking and running even more than we already did, the next category in the series is…. Top Paratriathlete. 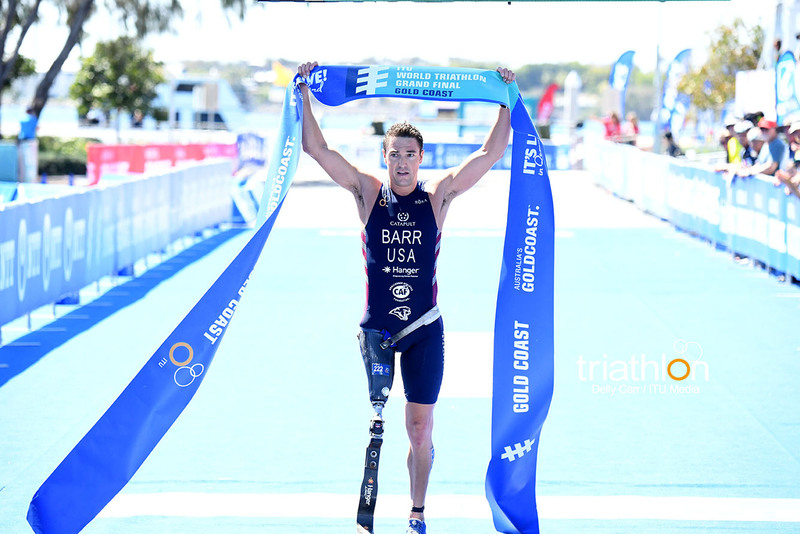 USA’s Mark Barr had the picture-perfect season to win his first-career Paratriathlon World Championship Title. The PTS2 triathlete executed an undefeated regular season by winning three World Paratriathlon Series golds in Yokohama, Iseo-Franciacorta and Edmonton. He then went on to have a stellar performance in the World Championship race in the Gold Coast, where he led out of the swim and put up a strong bike and run follow through to collect his debut World Crown. 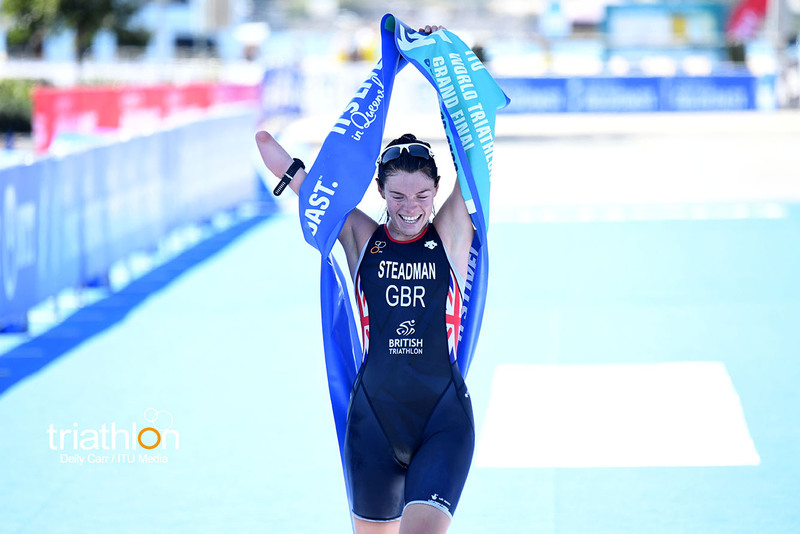 Great Britain’s Lauren Steadman had quite the memorable 2018 year. She sailed through an undefeated regular season winning on both the World Paratriathlon Series and Paratriathlon World Cup circuits in the PTS5 sport class. She earned two WPS gold medals in Yokohama and Iseo-Franciacorta. While she missed out on competing in the final WPS race in Edmonton, she did take the gold in the Eton Dorney World Cup as well as adding an ETU European Championship title in the mix. She entered the Gold Coast as the race favourite and her performance did not disappoint. She remained within the leading positions through all three disciplines and on the run solidified herself as Champion, winning by a 1:23 margin.